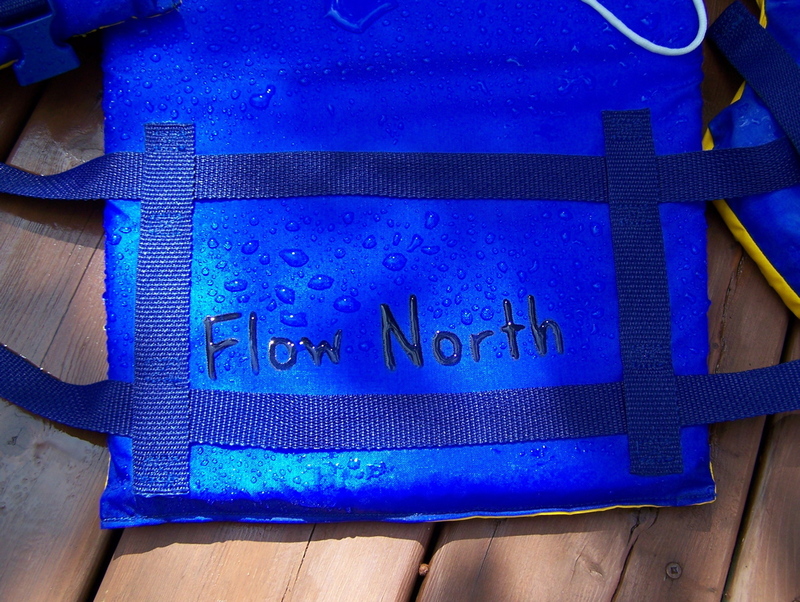 Flow North was a small business operating out of northern Alberta. We started out in High Level, AB, but when other, irresistible opportunities came along, we couldn’t say no. We parked the business and moved to the Edmonton area. 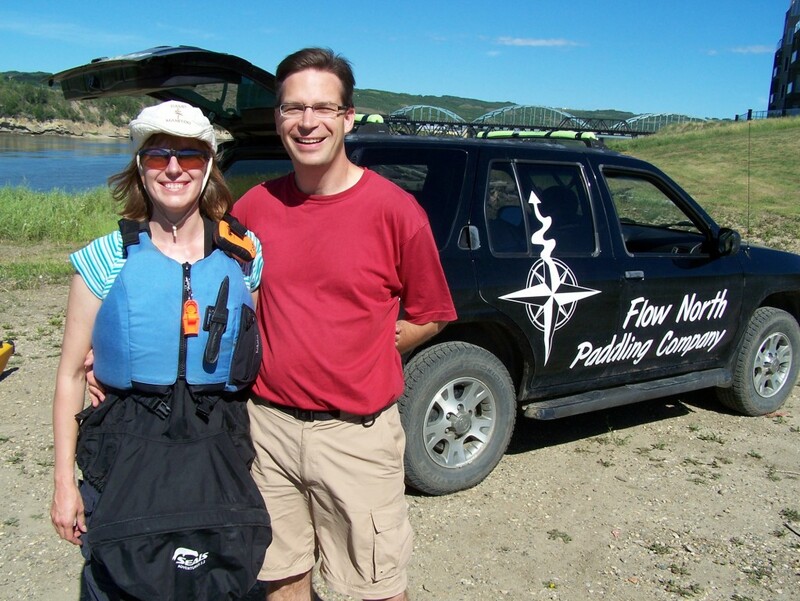 We are no longer operating, but we still love paddling, so we are keeping this website going as a resource if you are planning a trip on the lakes and rivers in northern Alberta, or want to do some wilderness paddling in general. You’ve heard about our awesome York Boat trip, right? We love York boats. Please feel free to contact us if you have any questions about them or would like to tap into our expertise. 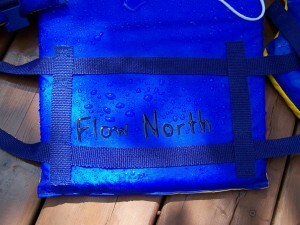 I am grateful for being both coach and coachee for my Canadian friend Teresa from flownorth.ca. It’s a lot of fun to talk to her on Skype and we always come up with great insights and solutions that improve each other’s lives.